With a rich history and an impressive presence at all levels of play, curling is a truly Canadian sport! It’s a game and culture with profound physical, mental and social benefits, that we want young Canadians to embrace. 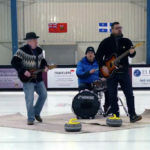 Increased participation is good for our sport—but it’s what curling offers to its participants, at all levels and all ages, that really matters. 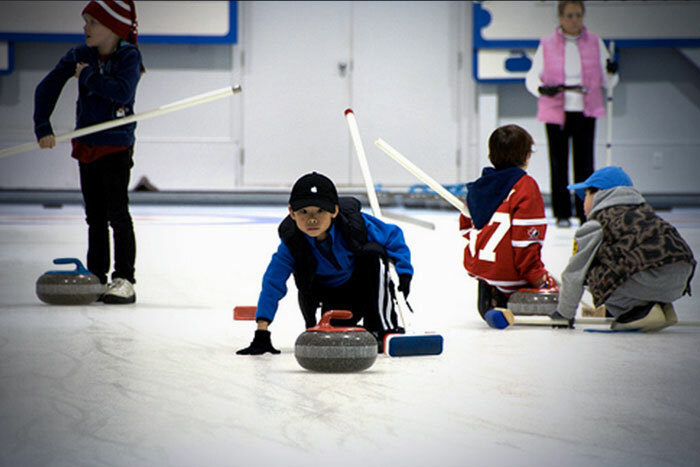 Our youth programs offer the opportunity to experience the joy of curling, to make new meaningful connections and be challenged in a supportive, engaging and fun environment. 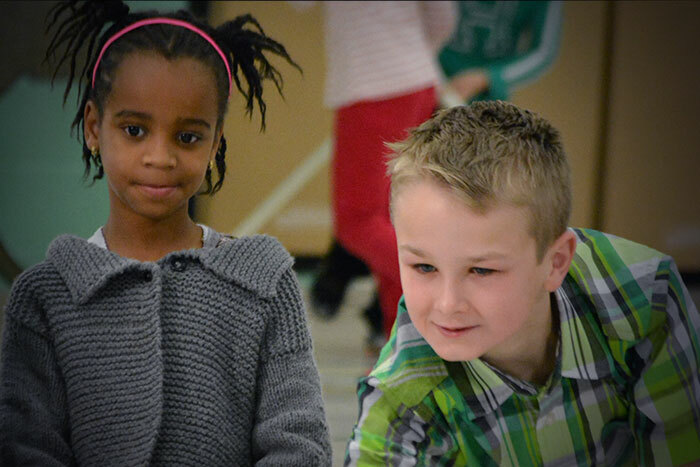 Through a highly interactive program, with a main focus on having fun, children are introduced to the great sport of curling right in their own school gym! 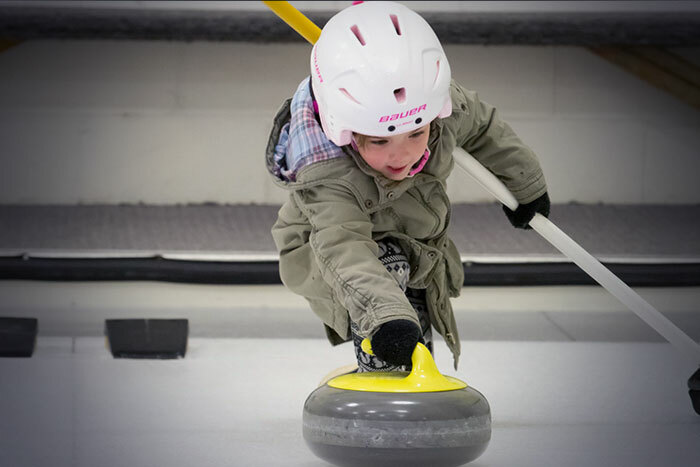 Getting kids out on the ice is the next key step, and inviting them and their parents to a local club gives the whole family a chance to experience the fun challenge of throwing their first rock! Our new U12 and U18 programs guide kids through an 8-week interactive session that teaches the fundamentals of curling while having tons of fun and meeting new friends. 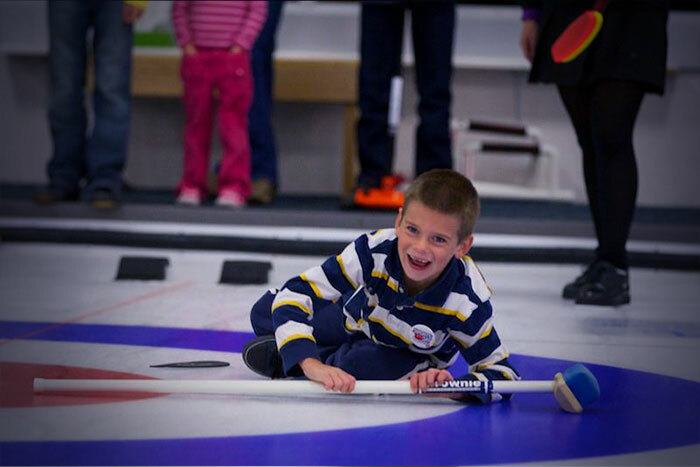 Grassroots league play is the best way to provide kids with the opportunity to curl with their friends and continue learning new skills as they play games against teams from their own area or nearby regions. Offering fun skill based competitions, like Hit Draw Tap, allows kids to focus on their individual skill development in our sport, while enjoying the thrill of friendly competition. 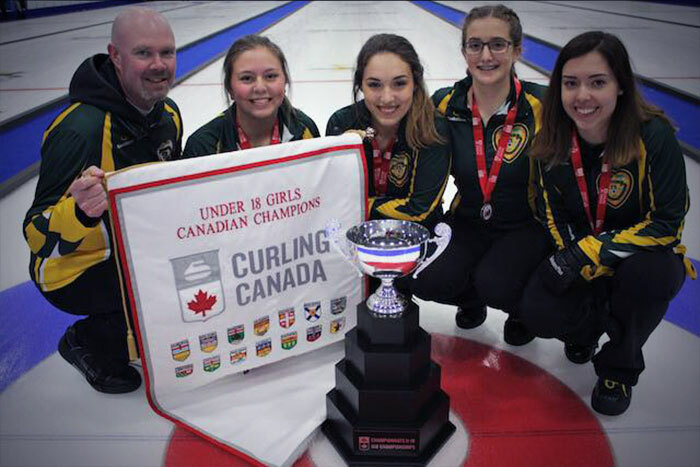 With U-15 regional, U-18 national and U-21 junior national championship there are age and skill level appropriate competitions for youth curlers across Canada. 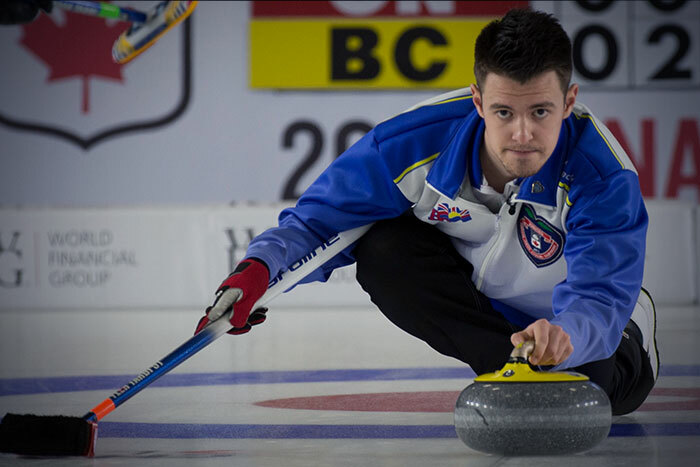 These championships present an opportunity for curlers to engage further in the sport and invest deeper into their passion for the game. Supporting our next generation of championship curlers is essential for the athletes, our sport and our country. 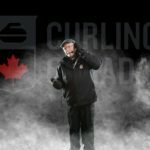 Ensuring our competitive junior curlers don’t have to choose between curling and academics will help keep Canada on the podium for years to come!